As manufacturers and distributors invest in B2B eCommerce in greater numbers, mobile commerce is becoming the next big point of differentiation. 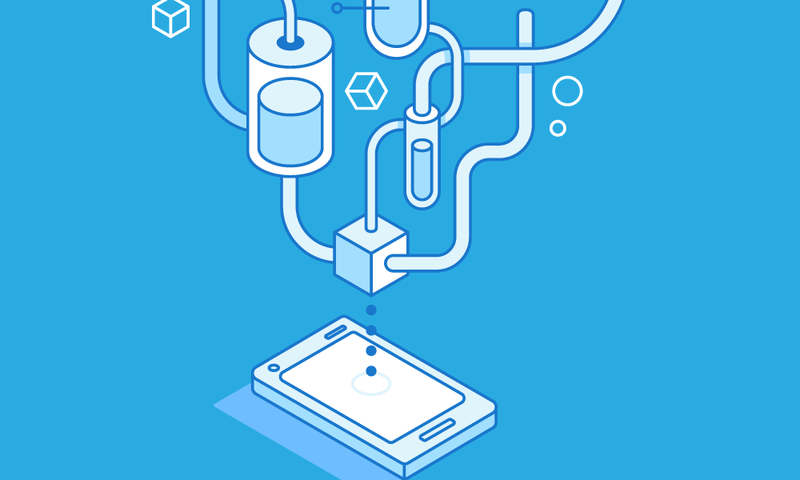 According to the 2016 Manufacturing & Distribution Sales and Technology Report, 63% of suppliers with a B2B eCommerce solution in place reported that their customers can place orders from a mobile device. 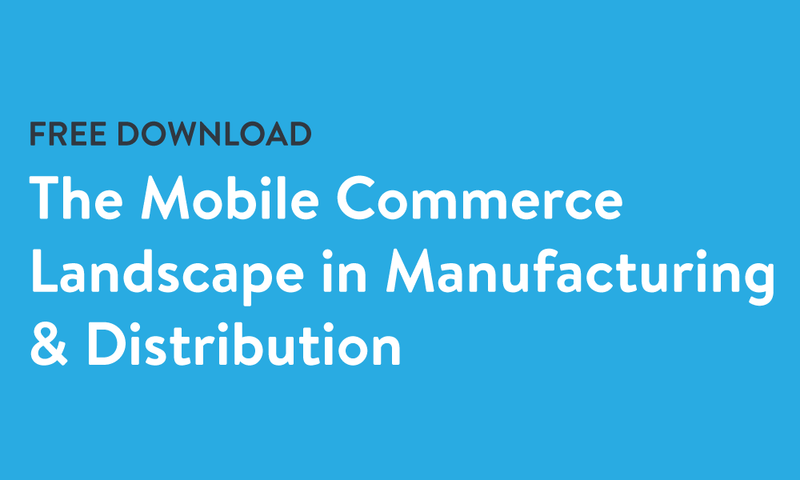 This one-page download goes one level deeper, covering the specific types of mobile ordering experiences that are offered by manufacturers and distributors and where the biggest opportunities in mobile commerce lie. The 3 types of mobile ordering experiences that are currently offered in manufacturing & distribution. The percentage of suppliers that offer non-smartphone mobile ordering, mobile websites, and native mobile applications. The biggest area of opportunity in mobile commerce.